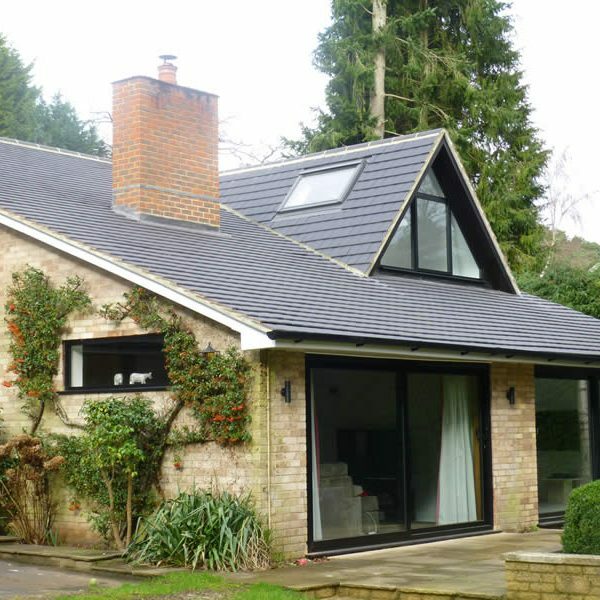 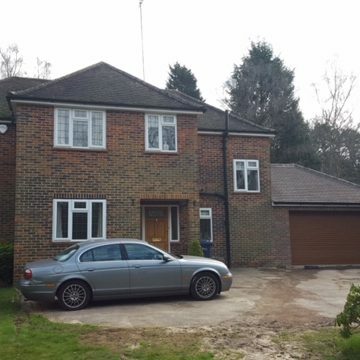 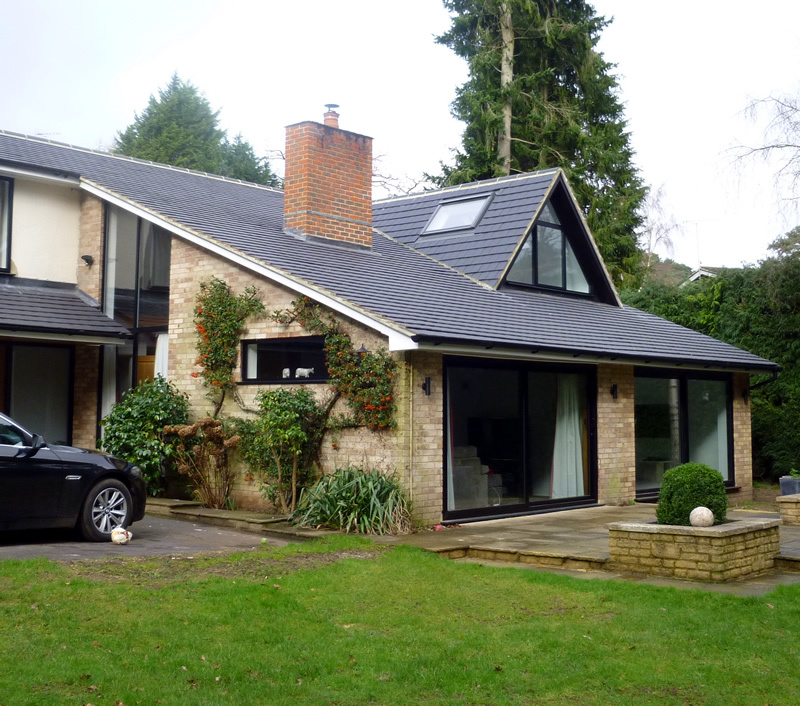 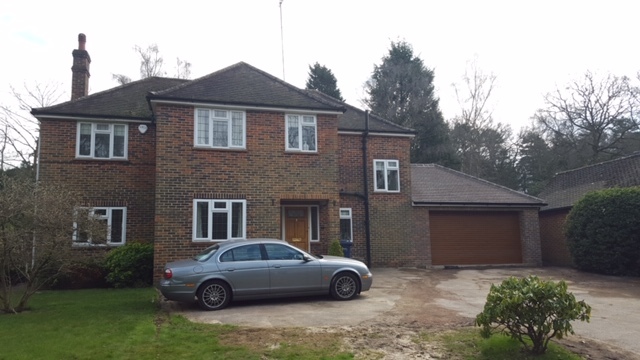 No job too big or small; we have completed numerous extensions on behalf of property developers, landlords and private homeowners across Surrey and Hampshire. 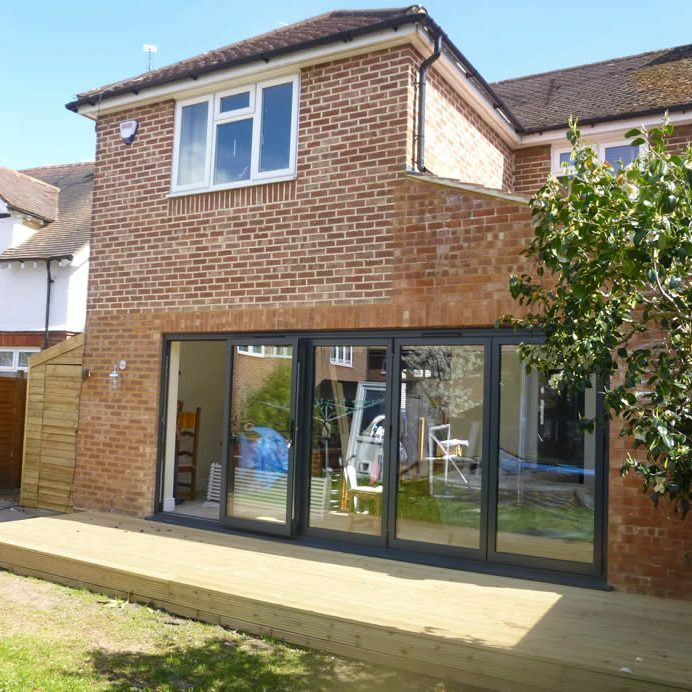 There are many ways to extend a house to suit your needs. 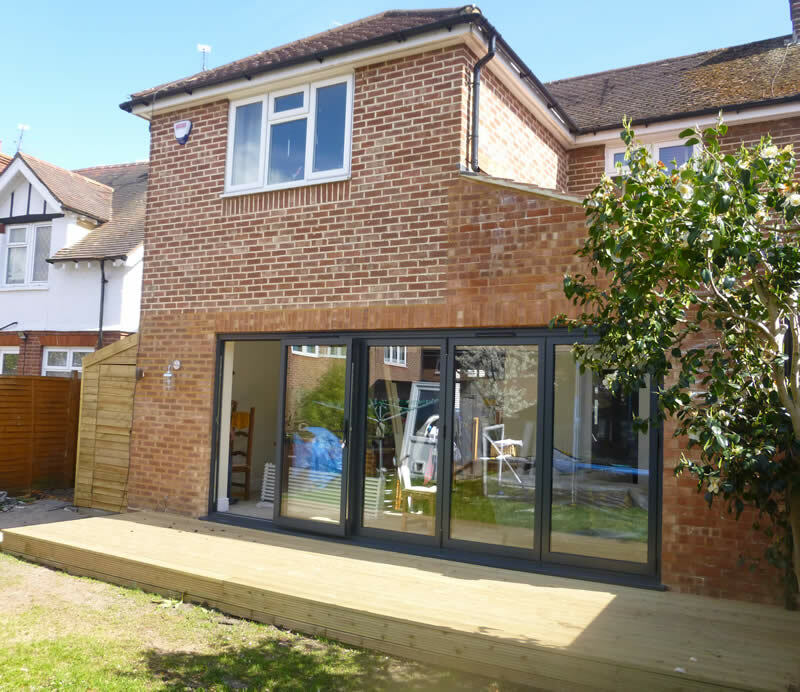 In today’s current property market with house prices and costs increasing all the time, an extension to your property really can be a great way of maximising the potential of your property for your family. 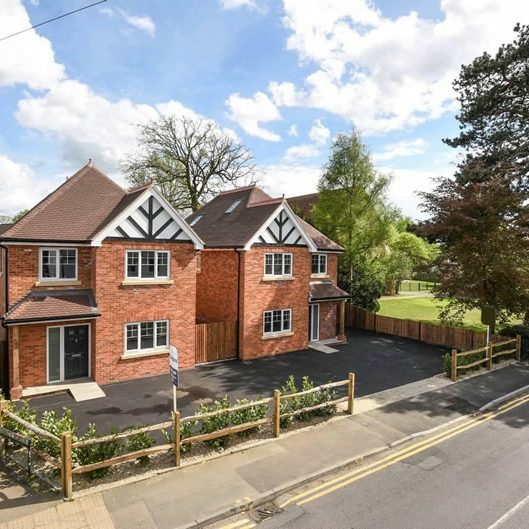 Adding extra space to your Surrey or Hampshire property can also be a great way of adding value to your home, when you think of all the money that can be spent on agent fees, stamp duty, and removal costs, adding extra space to the home you already love can be the better and more cost-effective option. 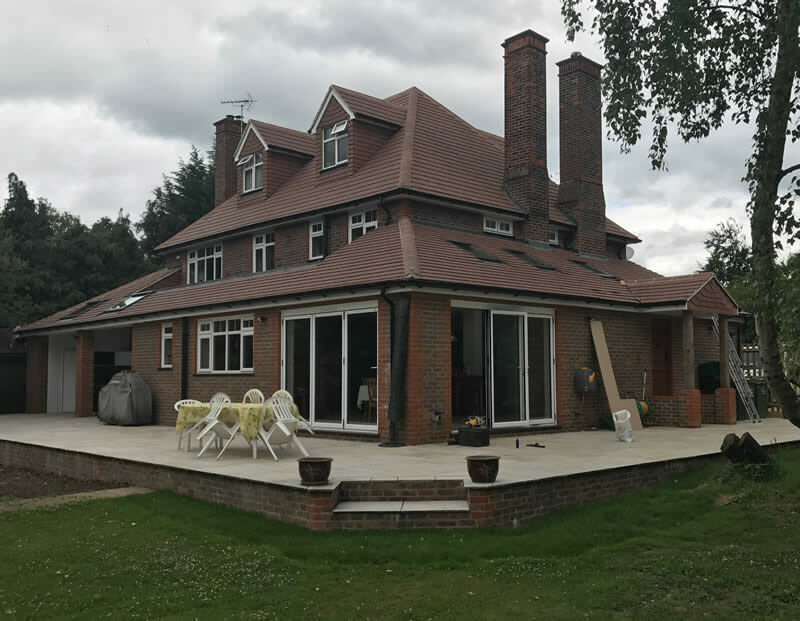 Hogs Back Builders have successfully completed over 200 Industry Regulated extensions, from full mansard loft conversions, cellar conversions, kitchen side extensions, to complete new builds and many more. 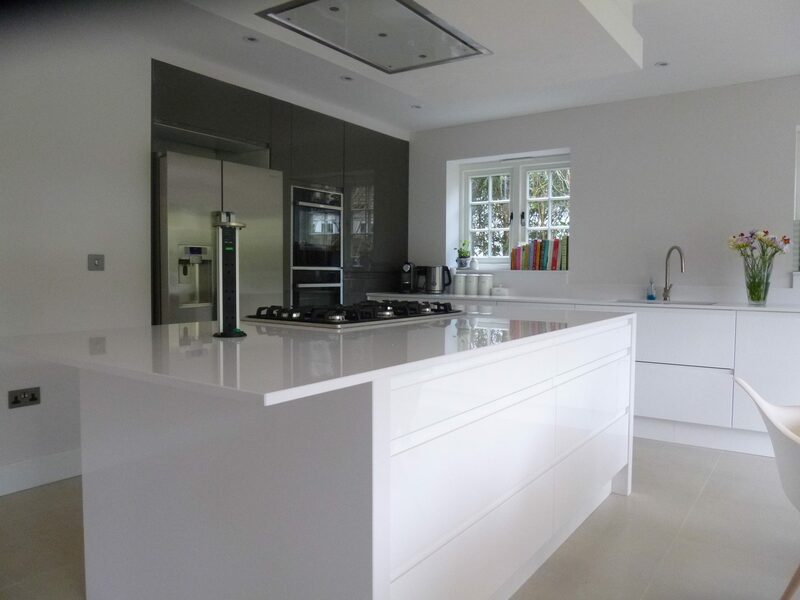 Our teams are highly skilled, fully qualified and certified, and of course, fully insured. 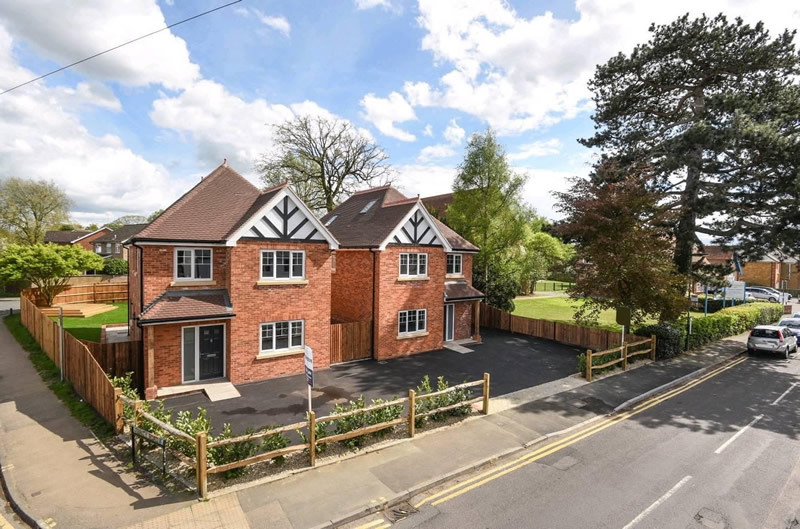 They will work to plans to ensure an Industry Approved completion, which includes an independent inspection by a District Surveyor, who will issue the final building certification. 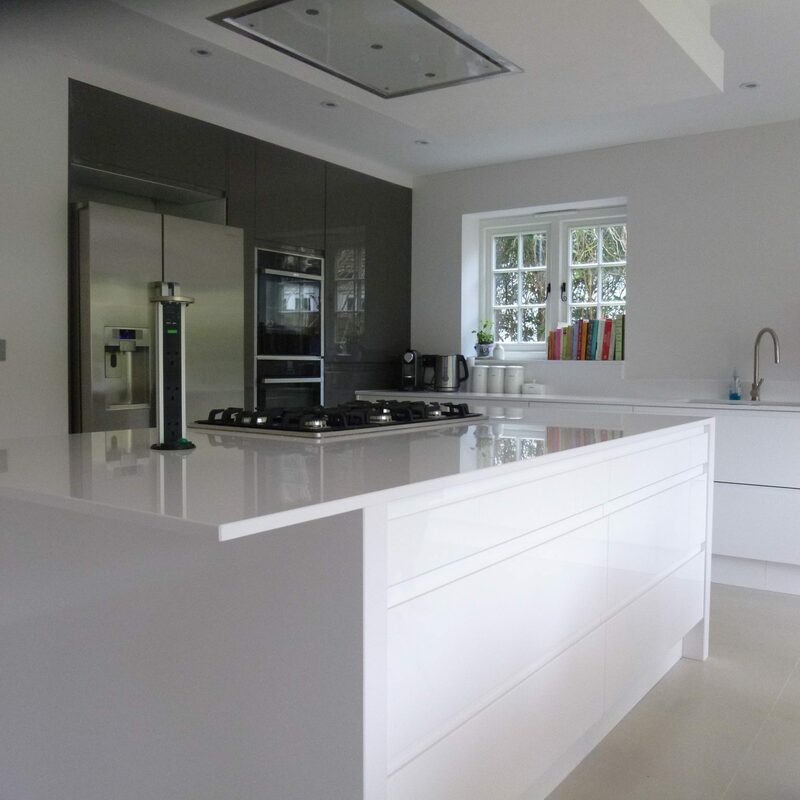 Our job is to alleviate any stress, deliver on time, to specification and to budget; we also understand the importance of liaising with neighbouring properties and will always consider any impact on the local environment. 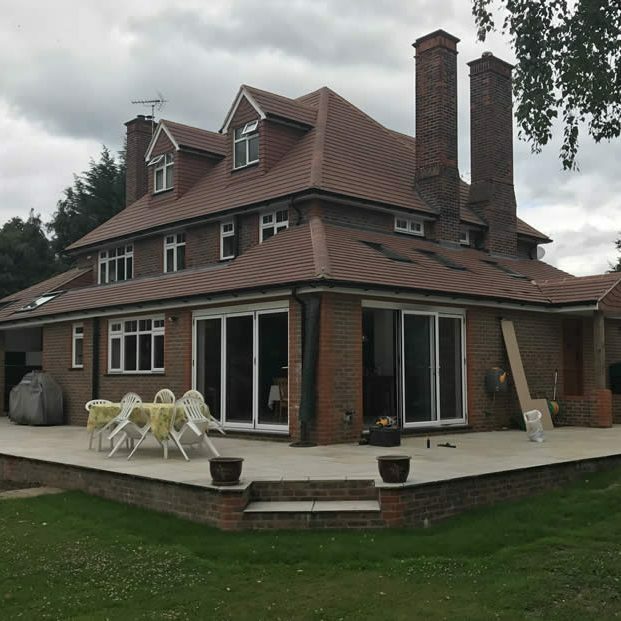 Hogs Back Builders will take the time to understand your needs and requirements, then make suggestions based on your budget, through our extensive experience within the building and construction industry. 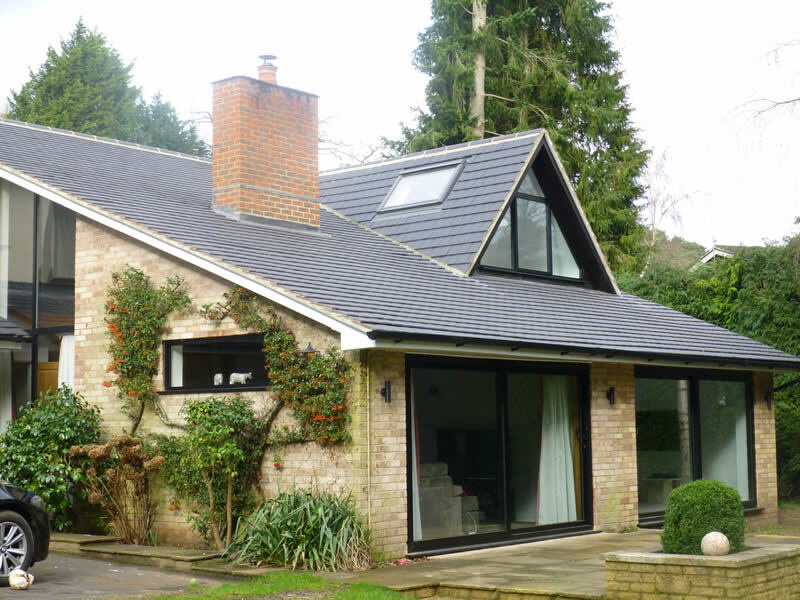 We can advise you on planning permission and can help you to submit plans for approval and ensure that your plans get the relevant Building Regulations approval.